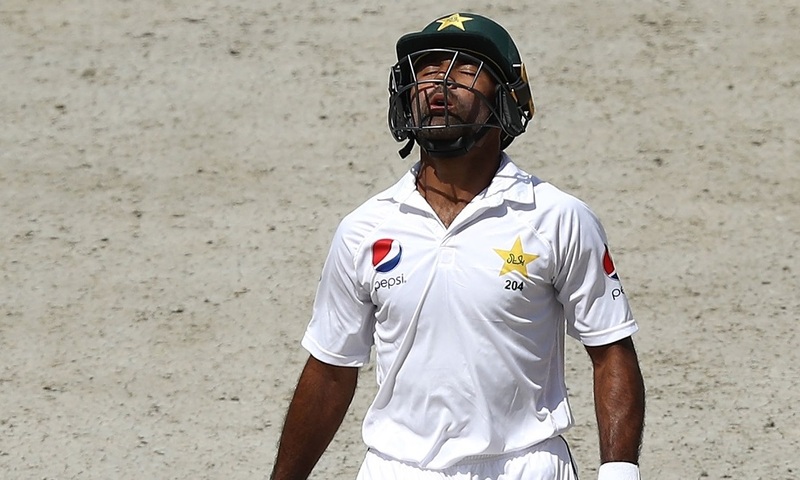 In his latest blog for PakPassion.net, Mohammad Zahid writes about the challenges that lie ahead for Pakistan batsmen in the upcoming Test series against Ireland and England, Fawad Alam's exclusion from the touring squad, how Mickey Arthur has instilled unity into the Pakistan side and why James Anderson's bowling skills at home could make life a misery for the Pakistani batsmen. 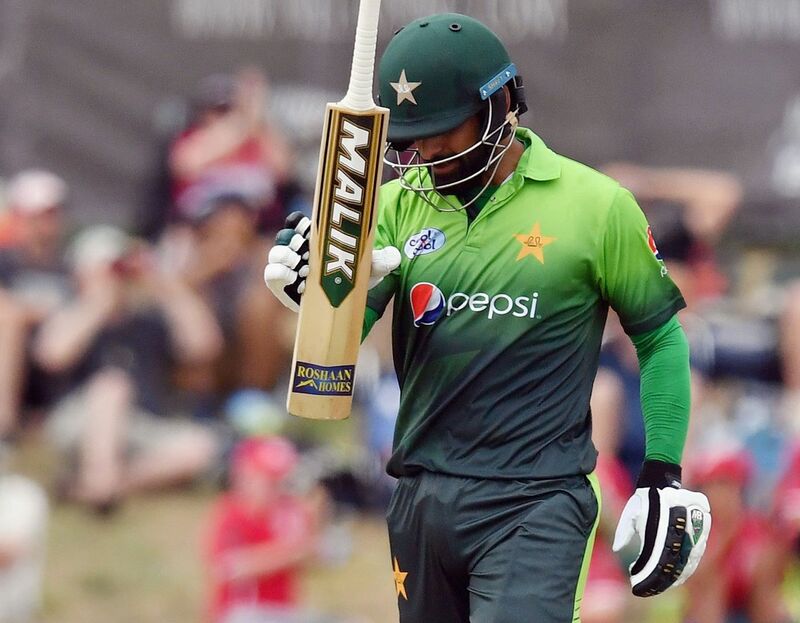 Writing in his exclusive blog for PakPassion.net, Mohammad Zahid airs his concerns at the spate of injuries to Pakistan fast-bowlers as headlined by Usman Khan Shinwari, discusses the phenomenal improvement in Pakistan's limited-overs fortunes, Hasan Ali as an example for other fast-bowlers, and expresses his surprise at Mohammad Hafeez's suspension from international cricket whilst being allowed to bowl in domestic tournaments. In his latest blog on PakPassion.net, former Pakistan pace bowler Mohammad Zahid writes about Pakistan's fantastic victory in the Champions Trophy with the help of some talented youngsters, why Umar Akmal is no longer needed in the team, what the future holds for the likes of Shoaib Malik and Mohammad Hafeez, and the beneficial role of the PSL in terms of the development of young talent.